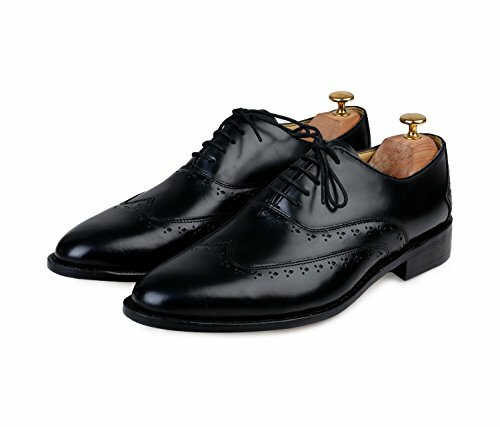 As our shoes are hand crafted and developed for high end fashion, each shoe will have a unique hue & polish, so there may be slight color variation from the main picture. We suggest ordering size you normally wear in a dress shoes. GOODYEAR WELTED- Goodyear welted construction process makes the shoes highly durable, water resistant and comfortable. CUSTOM FIT & COMFORT- Comfortable for constant traveler and wearing shoes for long hours. Regular wearing of shoes molds the leather to the shape of your foot. If you have any questions about this product by Lethato, contact us by completing and submitting the form below. If you are looking for a specif part number, please include it with your message.